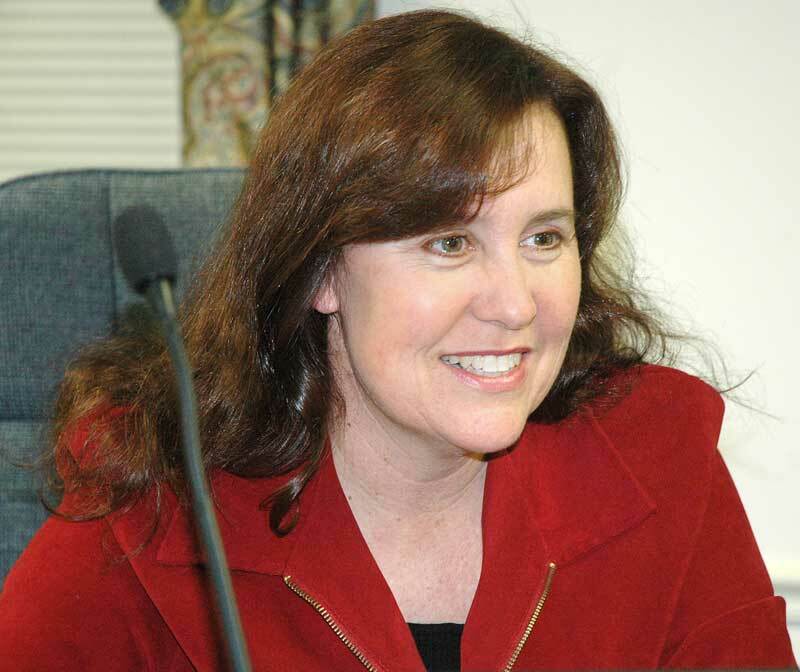 Dr. Mary Kay Bacallao will challenge a long time incumbent U.S. Senator in the Georgia Republican primary on May 24th. Are you are looking for a legislator who will read the bills and vote in light of the U.S. and Georgia Constitutions? Mary Kay Bacallao has read the bills as a citizen activist and a local school board member. If you are all too familiar with the effects of legislation passed at the federal level in recent years and are looking for a watchdog legislator, you should consider voting for Mary Kay Bacallao. She realized unjust legislation at the federal level was being used to take authority over education from parents, teachers, students and locally elected school officials. She tried to stop the passage of the new federal education bill, but was unsuccessful. She warned the incumbent that if he voted for the bill, she would run against him. She is keeping her promise. When Mary Kay Bacallao read other federal legislation such as the workforce bill and the “affordable care” act, she noticed that they are similar and inter-connected. Through these laws, the federal government seeks to control healthcare, workforce, education and so much more. We The People need to reverse course and repeal freedom killing legislation. Mary Kay Bacallao has a record of keeping her promises and voting no, even when she has been the only one. She defeated a Republican and an incumbent Democrat before. Your vote can send her to D.C. to protect the people of Georgia from an out of control federal government.